So you guys know that when my Project 10 Pan was finished, this was one of the first products I bought. I had heard really good things about Fresh's various Lip Treatments. 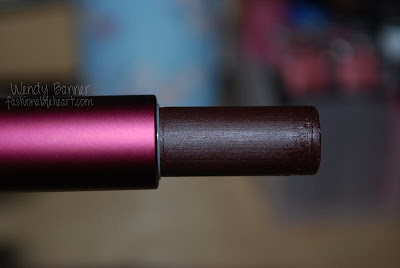 The reason I chose the berry shade is due to it being close to the fall season. Now onto the swatches and the review! 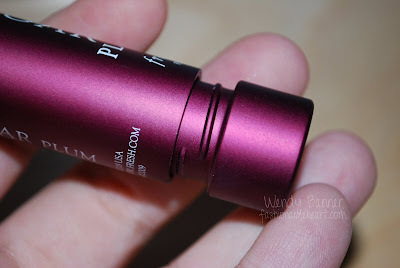 Review: I compared this to the product that is closest to it in my collection, which would be Korres Lip Butters. I must say that while I like Sugar Plum, I still rate my little Korres pots higher. I found the Fresh balm to not be as creamy and the color payoff is a bit splotchy on my lips (it was on my hand, as well). It does provide moisture and the smell is divine. I compare the smell to that of Lush's Bon Bon lip scrub, which is kind of like a sweet lemon scent. What I like about this product is the packaging. In a picture above, you can see how the top screws on. This will help prevent losing the top off of the balm when it is floating in your purse or makeup bag. Genius! It's also very sturdy. The amount of product you get is not much different from your average lip balm like Nivea, Chap Stick, etc. So would I buy this again? Possibly for a unique color, but I must say that the price is too high for this. The Korres lip butters are a good $10 cheaper with more product and do the job for me! 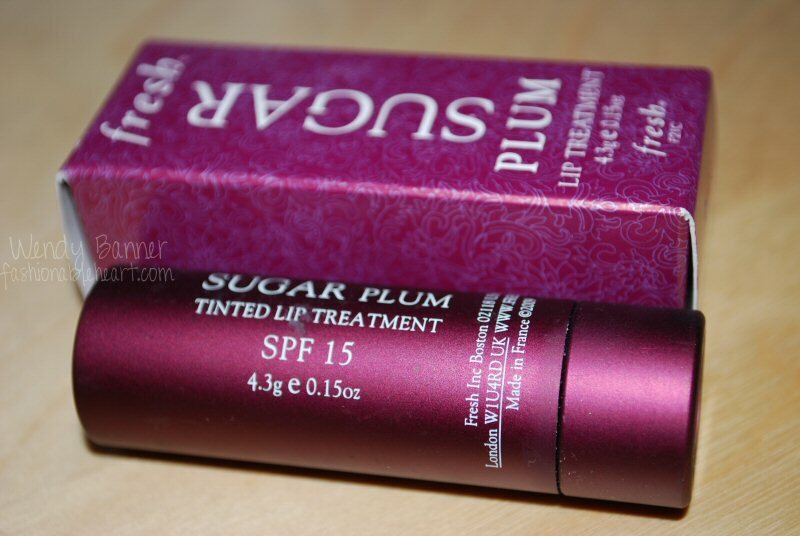 Have you tried any of Fresh's lip balms? Tell me what you think! *Sorry this picture is a bit small. Click to make it a bit larger! I'm glad to see a review on this product, it's something i've always wondered about! I love the packaging and the color looks great on you, but I agree that the price is a bit much. Too bad. 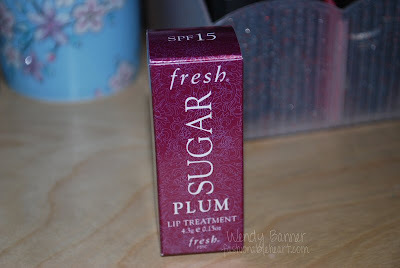 I like the Fresh lip treatment a lot better than the Korres lip butters. For some reason, the lip butters are too dry! 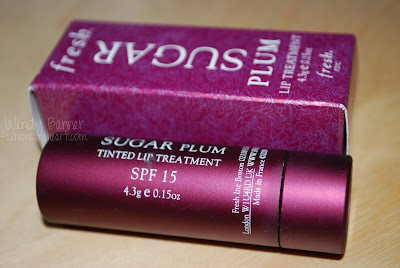 I have the regular lip treatment, but the plum shade looks lovely! I have been wondering about this product BUT I'd rather not put money into it. Thank you for this review<3. Dr.D.M.Mahajan is an expert in permanent lip augmentation gurgaon and runs the popular lip augmentation before and after.